In Oman, mobile coverage – be it voice services or mobile broadband services – has been one of the most important issues for mobile customers. 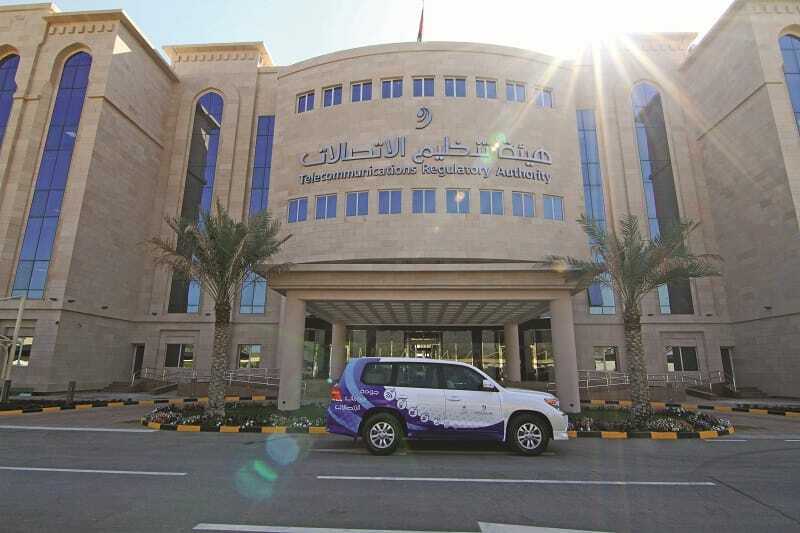 In light of this, the Telecommunications Regulatory Authority (TRA) launched a special mobile field measurements initiative that provides comprehensive information about mobile coverage across network operators in Oman. The first-of-its-kind study comprised two main parts: The drive test, which surveyed outdoor network coverage for all mobile operators and an indoor coverage assessment across 42 locations. The indoor coverage included public places where there is a high network demand, like shopping malls, airports, universities, etc. The survey entailed direct measurement of voice performance, data performance, and other telecommunication services for all operators. Based on the information gathered by the technical field survey, the TRA will produce an interactive geographical map which will provide information on mobile network coverage across Oman. This coverage map will be developed in coordination with the National Center for Statistics and Information, and will be available on TRA’s website for everyone to access. Not only will it provide information about the strength of coverage (e.g. 2G/3G/4G) but also which network operator has a better download data speed in the area.